Russia's fencing, volleyball and triathlon teams for the Rio Olympics have been cleared to compete at the Summer Games this August. 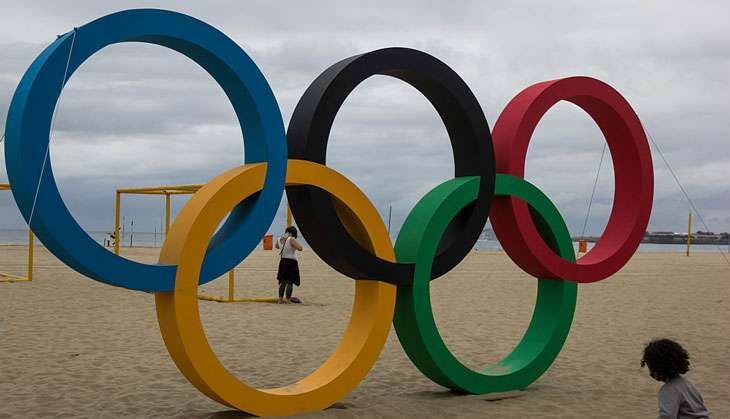 The International Volleyball Federation (IVF) cleared the Russian volleyball and beach volleyball teams for Rio on 27 July. The Fencing governing body re-examined the results from the 197 drug test taken by the Russian fencers between 2014 and 2016 to arrive at the decision. A total of 108 Russians have been banned from competing, including 67 out of 68 from the athletics team. There are 16 Russian fencers due to compete in Brazil and six triathletes. BBC quoted International Triathlon Union (ITU) as saying, "None of the six Russian triathletes (three men, three women) that have qualified for 2016 Olympics are included in the McLaren report, nor have any of them served suspensions or bans for failed doping tests. Additionally, they have all been tested outside of Russia. Therefore, ITU will recommend to the IOC that these six athletes be permitted to compete in Rio next month." Since some international federations have banned Russians from competing altogether. The International Olympic Committee has said individual federations should decide if Russians can compete following the World Anti-Doping Agency's report. All Russian competitors from equestrian, shooting, judo, tennis and archery have been given permission to compete. Is Tere Bin Laden's Abhishek Sharma making a film on Sunny Leone and Daniel Weber's life?